Would you like to sell One Stop SEO and keep 100% Profits? We handle all and you keep the money! To be fair we would charge at least $297 from you for this upgrade but we took one step further giving a 80% discount! 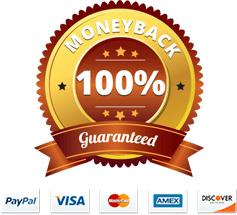 Just click the button below to AUTOMATICALLY upgrade to One Stop SEO Resellers!